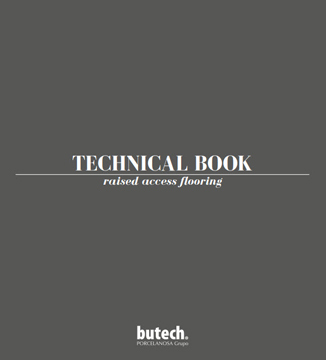 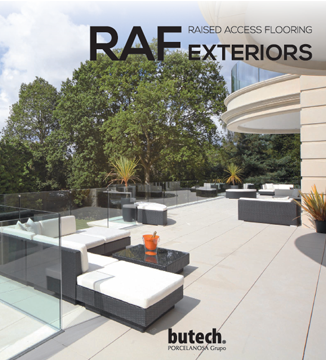 Porcelanosa’s raised access flooring systems and CLI-KER automatic installation system, developed by Butech, have been designed for both indoor and outdoor applications in which users would need to easily access the area underneath the flooring. 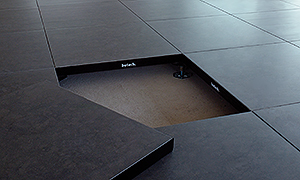 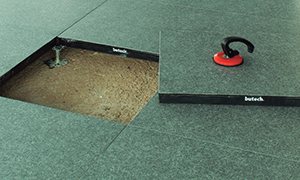 These raised access flooring systems are also ideal for applications that have uneven terrains or need to quickly and easily repair single pieces of the flooring. 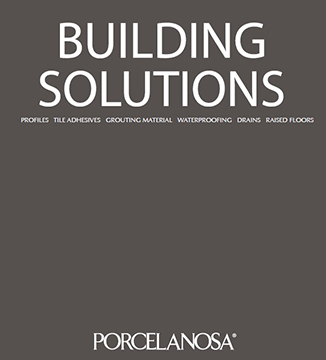 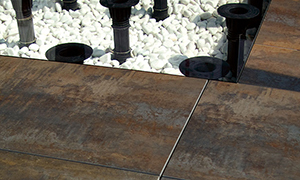 Our raised access flooring systems can be used with a variety of Porcelanosa tiles.